If you have any questions about this product by KIMBERLY CLARK CORP, contact us by completing and submitting the form below. If you are looking for a specif part number, please include it with your message. 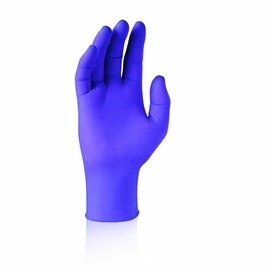 Microflex (MFXMK296L) MidKnight Black Powder-Free Nitrile Examination Gloves - Large, 100ct.